Avatar was an insanely huge hit back in 2009 and it’s been years since James Cameron announced that he was working on a handful of sequels. 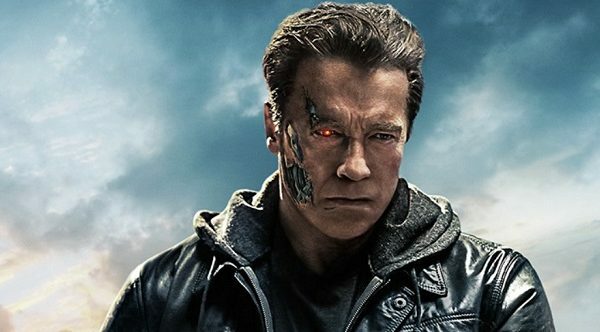 Now Cameron has come out online to announce that principal photography has wrapped, and he also takes time to hype up the release of next year’s Alita: Battle Angel. 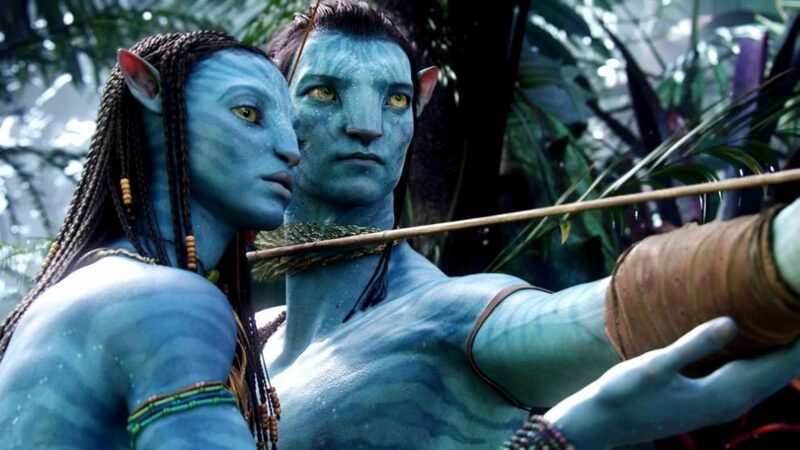 We don’t know exactly what’s in store for the Avatar sequels, but it’s said to focus on the children of both Jake Sully and Neytiri. With the first movie focusing more on the Na’vi and their dominance of the skies, this time we’ll be exploring the underwater world of Pandora. Besides returning cast members, we also have new faces in the film including David Thewlis and Titanic alum Kate Winslet. 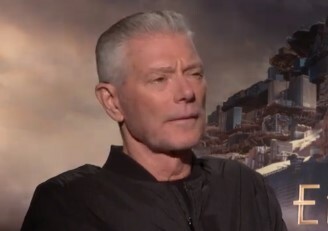 Though their characters had died in the previous film, it’s also been confirmed that Sigourney Weaver and Stephen Lang will be reprising their roles of Dr. Augistine and Miles Quartrich (respectively). The only way this makes sense is if their characters are involved in some flashback or found footage, but I would be interested if Cameron came up with an explanation completely out of the box. 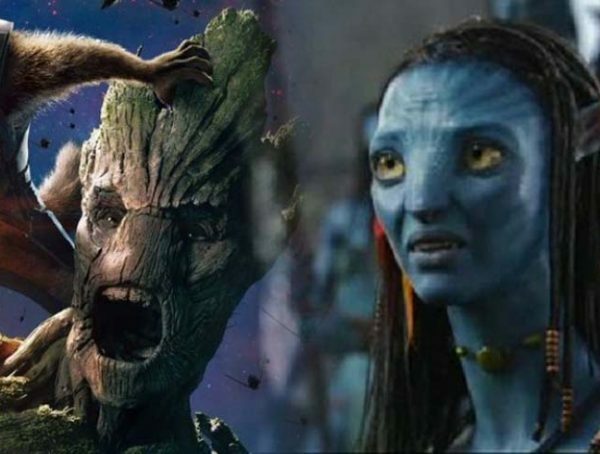 This sequel will be the first of four more upcoming Avatar films and they have been titled Avatar: The Way of Water, Avatar: The Seed Bearer, Avatar: The Tulkun Rider, and Avatar: The Quest for Eywa; we just have no idea in what order these titles will come out. The first movie is set to come out in 2020, which could only be a testament to just how extensive post-production is going to be for these movies. With all the time Cameron is taking, these films better be damn impressive. Avatar 2 is set to come out Dec. 18, 2020.